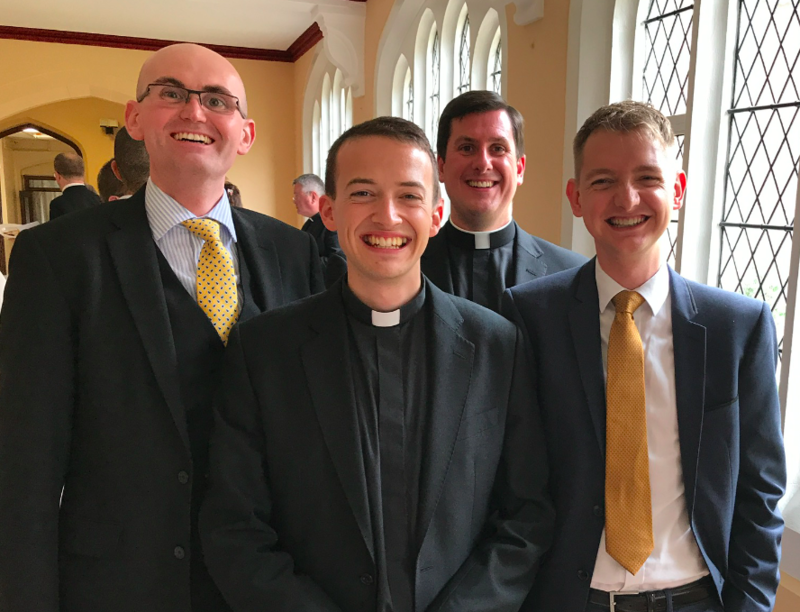 Congratulations are due to the Reverend Matthew Roach-Saunders who has become the most recent cleric of the Diocese of Menevia! 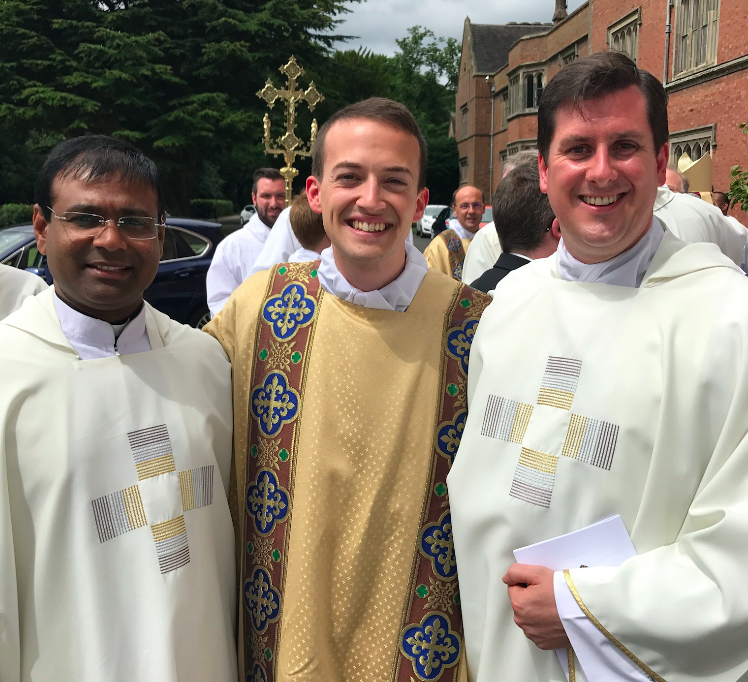 Having spent the past 5 years in priestly formation at St Mary’s College Oscott, Matthew has been ordained to the Sacred Order of the Diaconate. should take place next year. 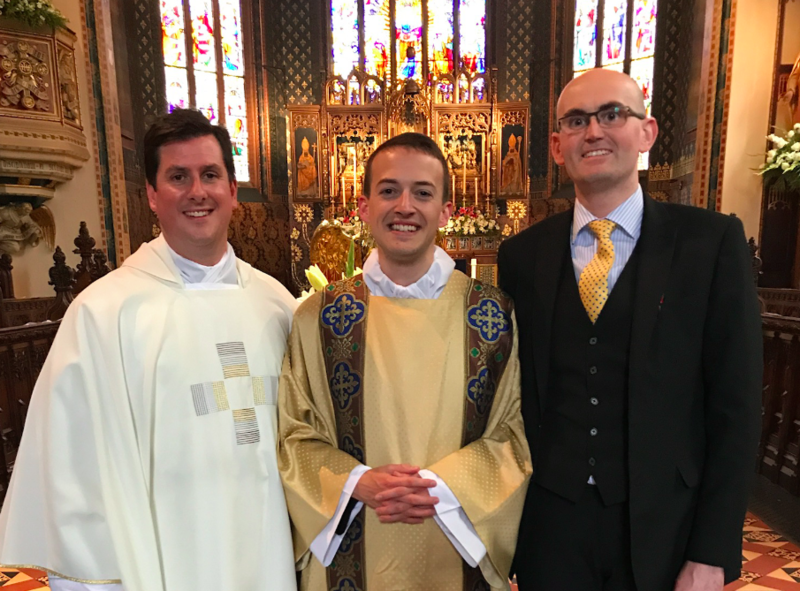 that he became a seminarian of our Diocese. 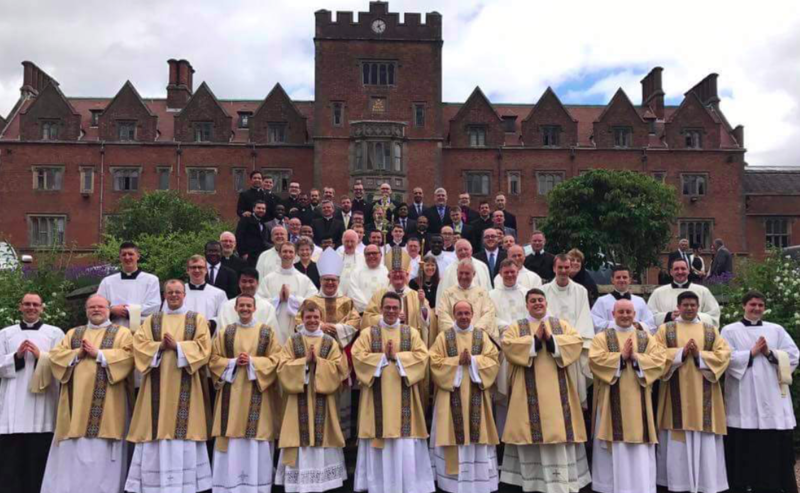 The College Community of St Mary’s, Oscott. – Rev. Matthew is forth from the left on the front row. 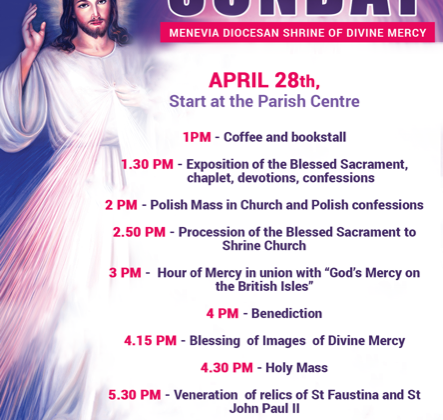 that day for various dioceses around the country. parishes of Haverfordwest and Fishguard. the Seminary in Valladolid, Spain.